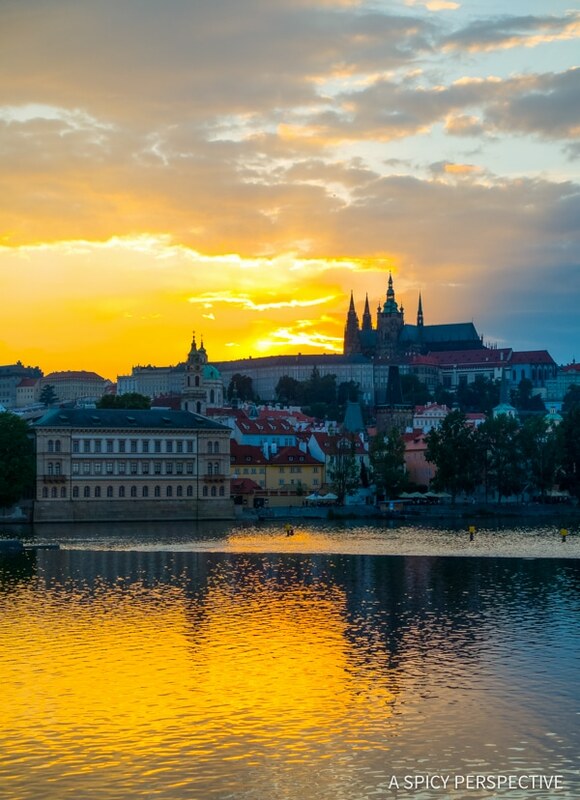 We’re sharing the Top 10 Reasons to Visit Prague, Czech Republic today to help you plan your next vacation! As mentioned last week, this summer I was able to visit Poland and the Czech Republic with my friend and fellow blogger Amanda, from KevinandAmanda.com. We stopped in Krakow Poland first, then traveled by train to Prague, as well as some of the surrounding villages. I was so awe-struck by the beauty and overall charm of Prague, I wondered why it’s not at the top of most Americans’ bucket lists. 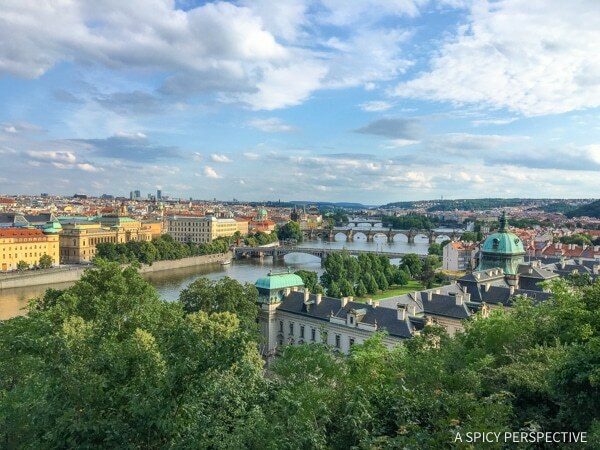 Here are the Top 10 Reasons to Visit Prague, Czech Republic, in my humble opinion. 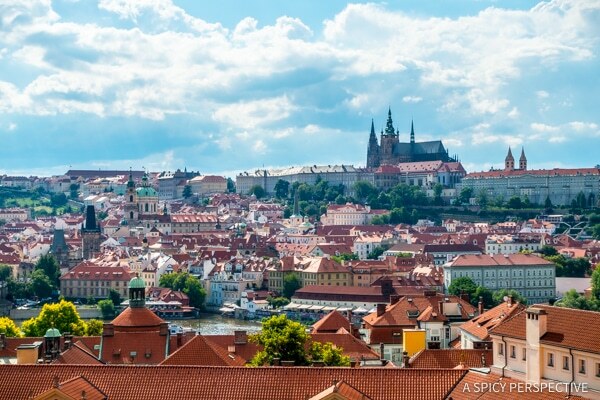 Hopefully I can convince you to add/move Prague to the top of your travel shortlist. It’s worth the international flight to say the least! We’ve all fallen pray to the question of choosing quality over price. When one thing costs less than another similar thing, we often wonder if the more expensive item is secretly better. Maybe it is, maybe it isn’t. After all, I spent several days walking around the city with my eyes up, because every inch of Prague is pure European eye-candy. 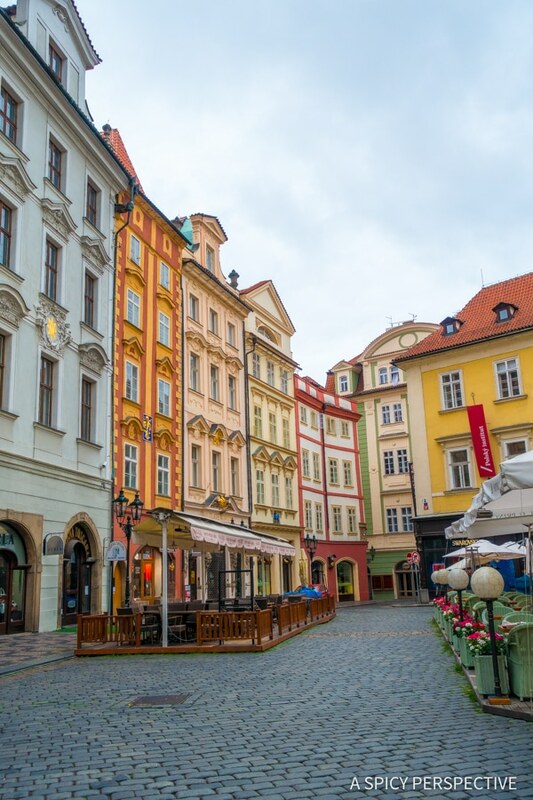 Old Town is chock-full of elaborate towering buildings that would make any architect cry. 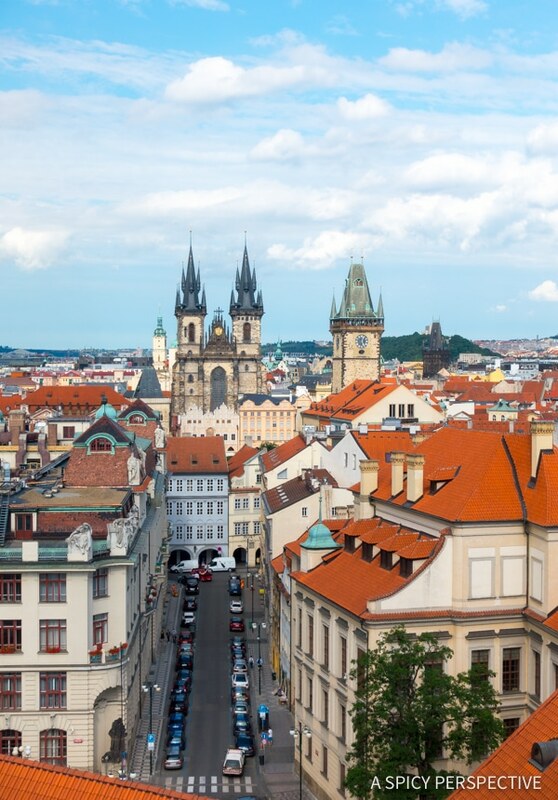 Nicknamed City of a Hundred Spires, Prague’s skyline is epic, scattered with points and peaks in every direction. 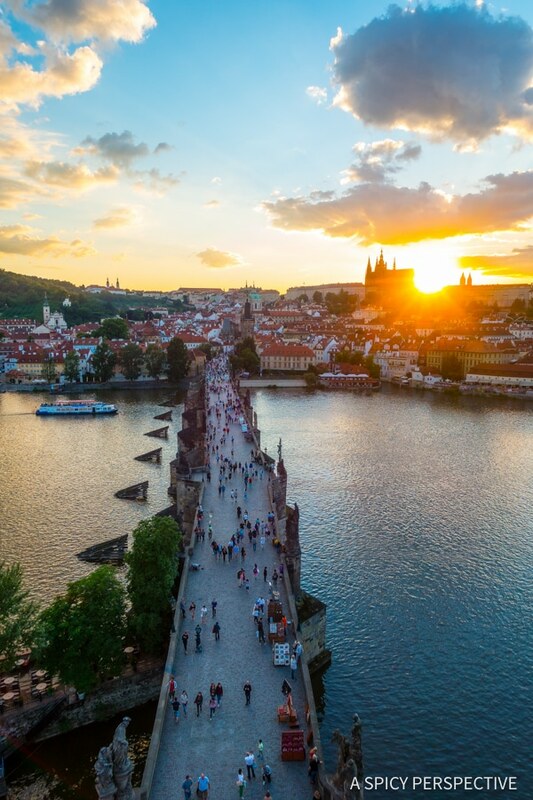 The river is lined with beautiful bridges that lead the eye up to Prague Castle at the top of a hill. 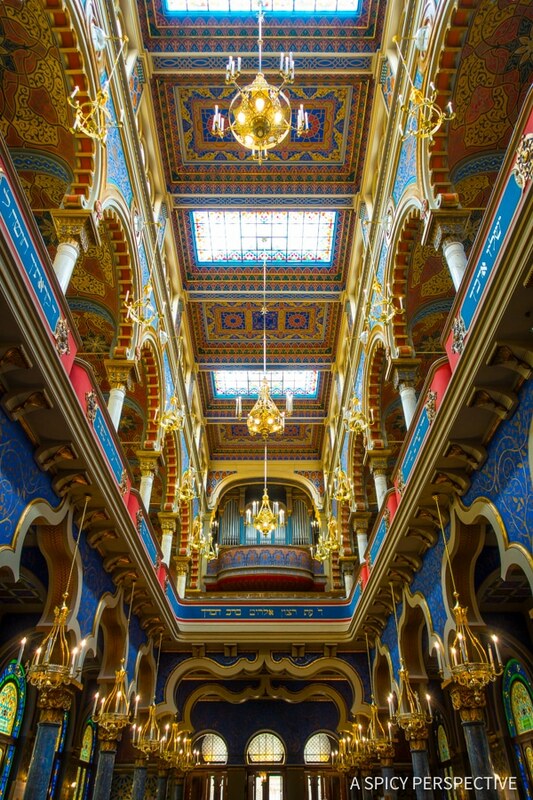 With this kind of visual appeal, Prague is often compared to Paris in beauty. I adore Paris… Everyone should visit Paris at some point in their lives. 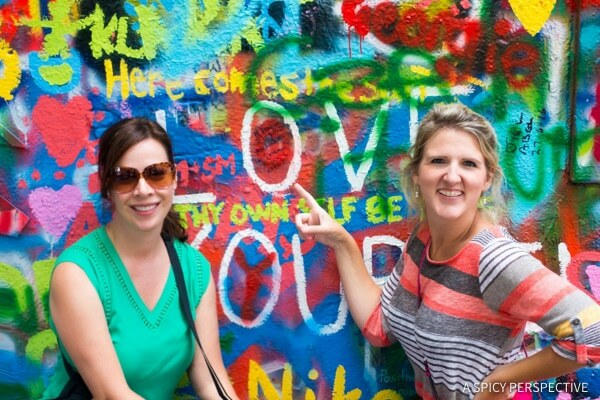 Yet if comparing apples to apples, you certainly get the bigger bang for you buck in Prague! 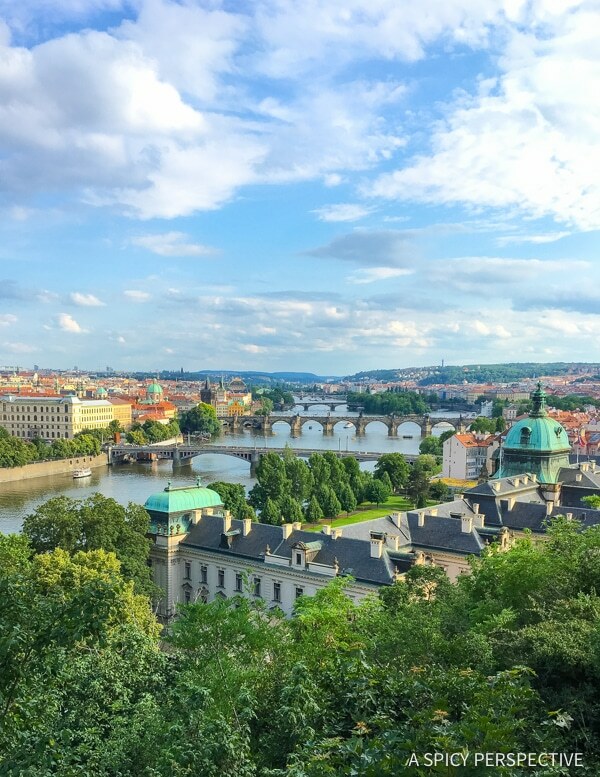 When measured against Paris or other popular European cities in France, Italy, England, or Spain, the cost of visiting Prague is a no-brainer. It’s completely affordable. Dining, hotels, transportation, and tours all cost a fraction of what they do in other primo cities in both Europe and the USA. The easiest answer is that most countries in eastern Europe have only been free from communist rule for less than 30 years. They do not have a long-standing tradition of tourism popularity like many western European countries. That however does not make them less ideal places to visit. Prague is a prime example of this. It’s just as awe-inspiring as Paris, for pennies on the dollar. Plus, according to crime statistics it’s much safer. 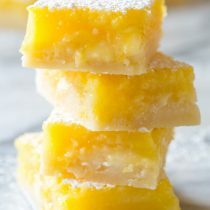 I would, right mind or not. 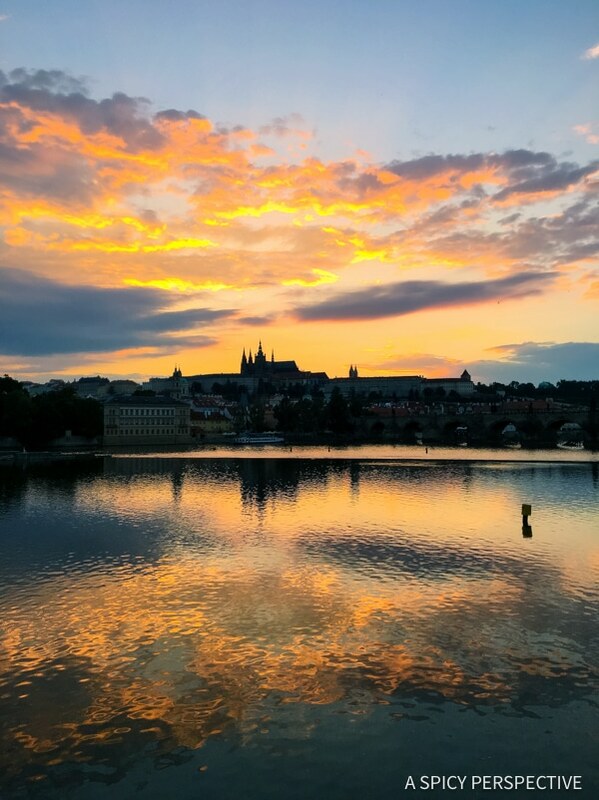 One of the true joys of vacationing in Prague is standing across the Vltava River watching the sunset over Prague Castle. In fact, we made it our goal to be in a good sunset viewing spot every evening, and planned our dinners around the sunset. I think you’ll be able to see why. Castle sunset watching is free, serene, utterly enchanting, and shouldn’t be missed! Although I put castle sunset watching over castle visiting, there’s a very fine line here on which is more engaging. 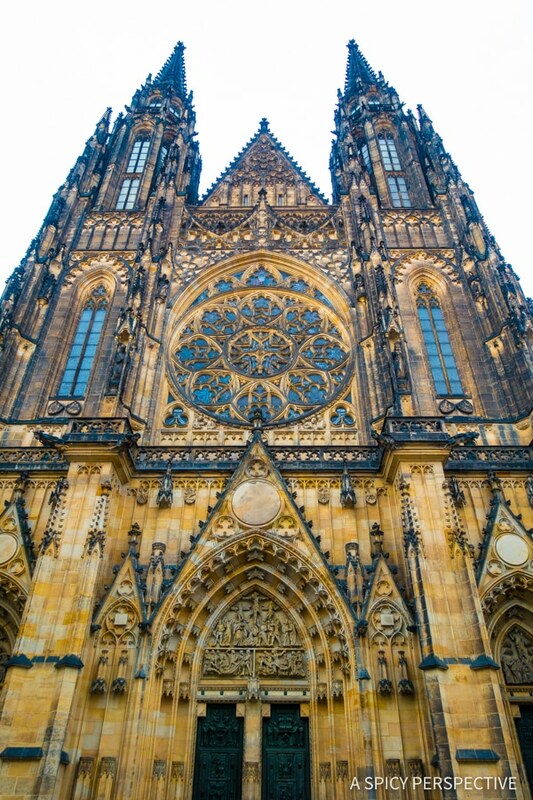 Prague Castle is a true historic treasure. It sits atop a hill overlooking town, surrounded by gardens, whimsical rambling streets, and brick paved staircases. From afar it is truly idyllic like a fairytale castle that lights up at night. 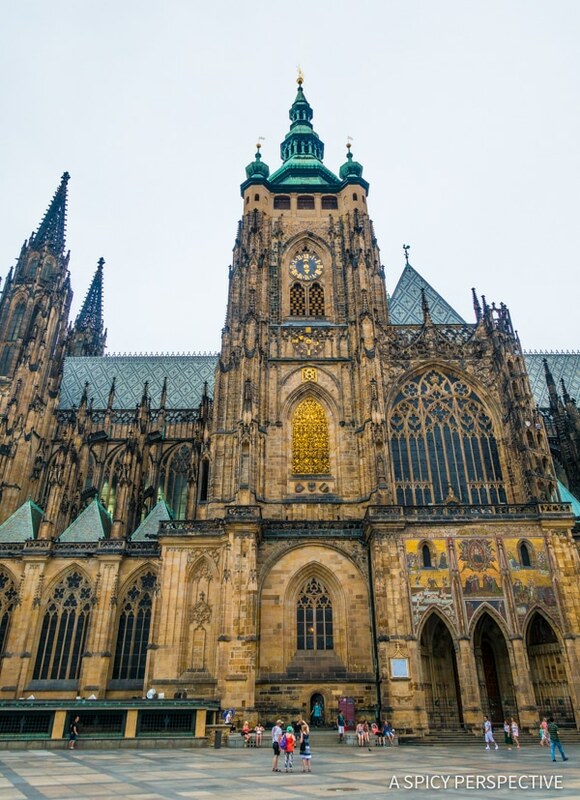 Up close, it is a collection of pristine palace halls for various royal families over generations, with the ominous Saint Vitus Cathedral as the centerpiece. 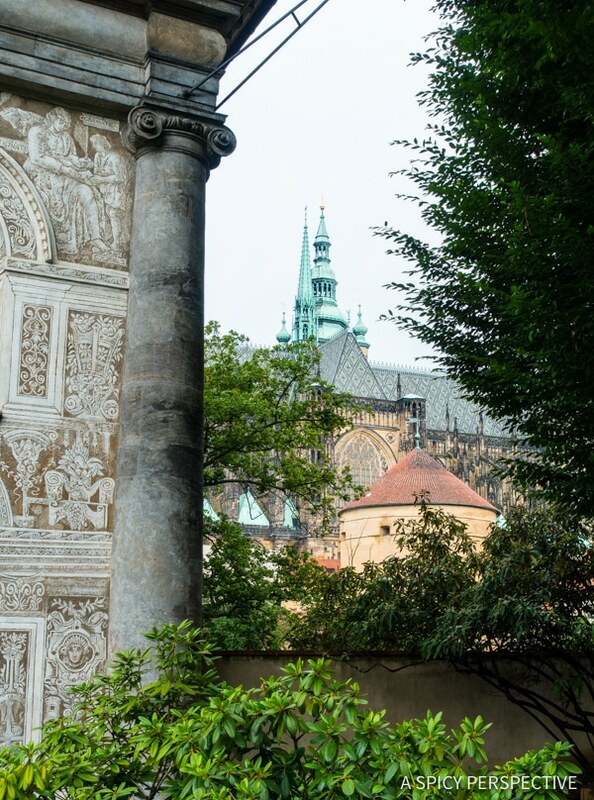 Be sure to watch the changing of the guard and walk around the exterior of Saint Vitus Cathedral and the palace. You can also buy tickets to tour Saint Vitus, the Royal Palace, and various castle exhibits. Finally, walk down the castle steps and back into town from one of the ancient staircases. 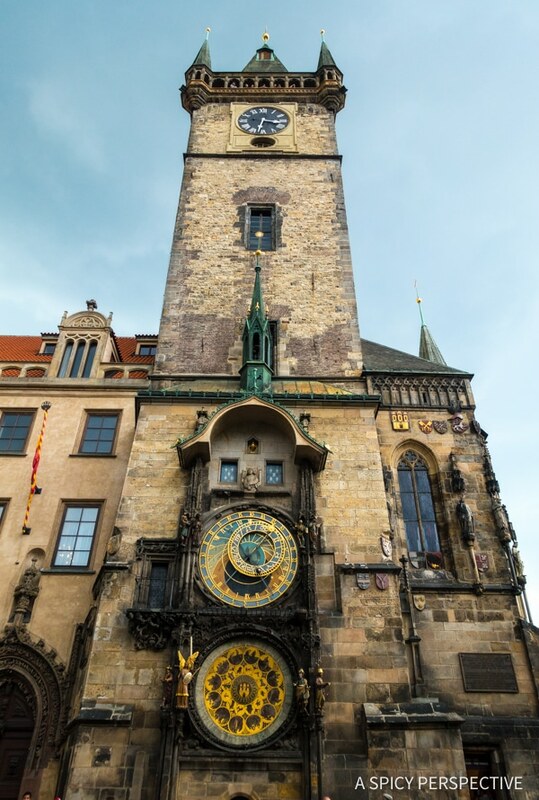 Prague Astronomical Clock is one the most visited sights in the city. It’s a tall ornate clock tower that overlooks Old Town Square. Stand under the clock on the hour, anytime from 9am to 9pm, to watch it chime. Make sure to buy a ticket to go into the clock tower for an amazing view of the city. 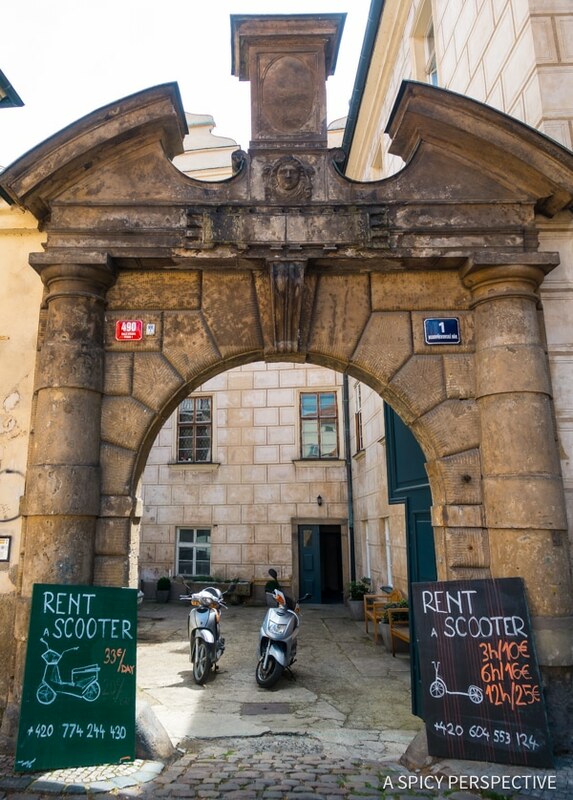 Roam around the square and check out shops, art galleries, restaurants, and pubs. Old Town Squares is a great place to people watch! 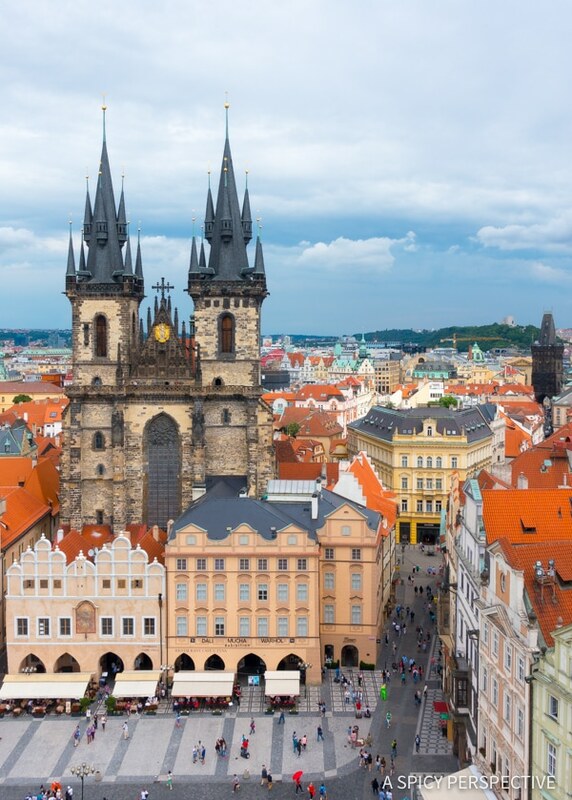 As mentioned above, the Czech Republic has been free from communism for less than 30 years. 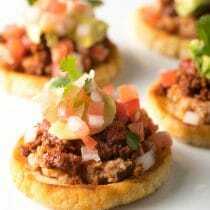 During communist rule, all restaurants were required to serve a standardized menu from government approved recipes, for the same price as every other restaurant. Yes, you read that right… Every restaurant served the exact same meals, in the exact same portions, for exactly the same cost. There was no variation, no creativity allowed, and no choices for diners. 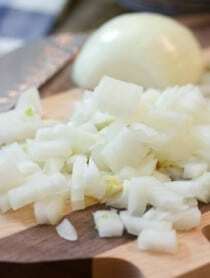 This one small element of living under communist rule would make most Americans stand up and fight. We are truly blessed to not have had to endure the countless hardships many eastern european nations faced for years. During communist rule, ingredient variation was scarce in stores. One man told us he never knew that there were multiple brands, flavors, and fat levels of yogurt until he visited the US in 1995. 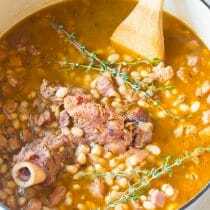 Many traditional recipes were nearly lost over decades of laying dormant, with no chance to pass them down to the next generation. 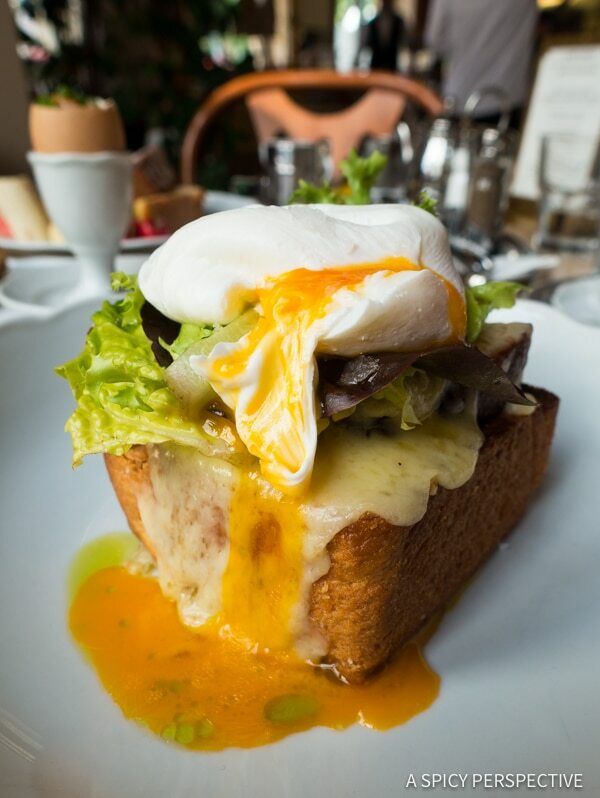 Because of this, there are questions as to what real czech cuisine is. 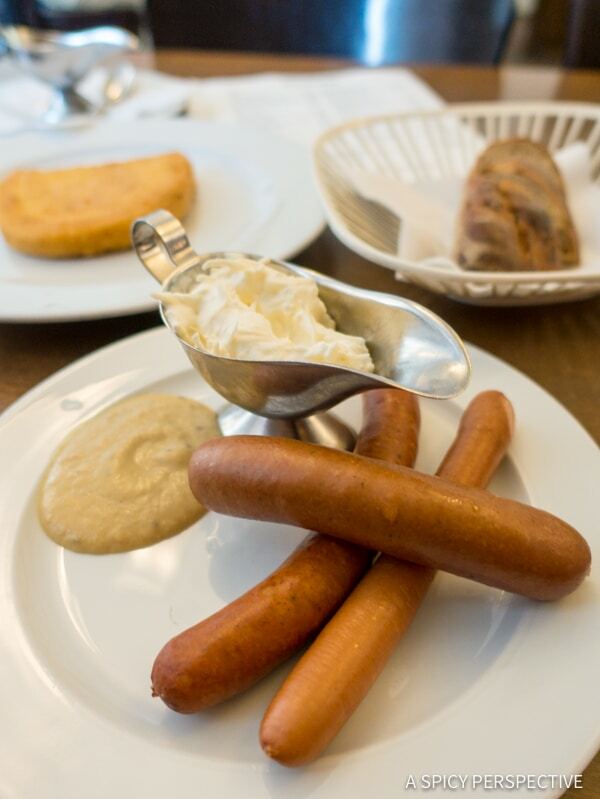 Many of the popular dishes in Prague have roots in Germany, Hungary, and Poland. 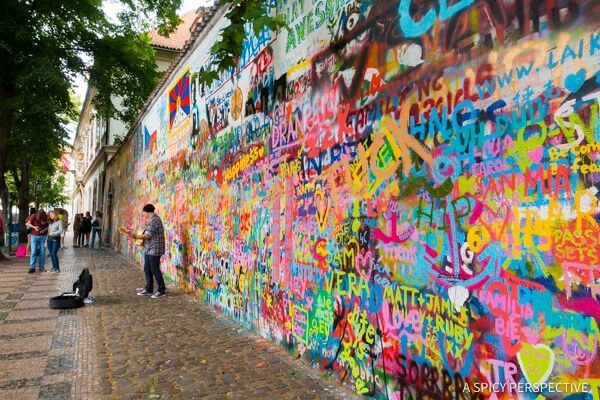 However, over the last 27 years, the czech people have shaken free from their limitations on creativity. 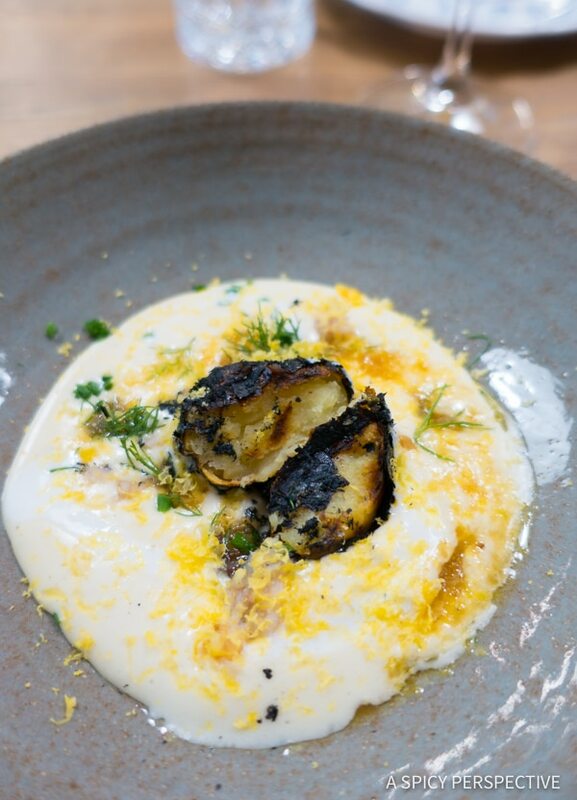 Chefs are pulling out great-great-great grandma’s recipes, putting a spin of the standardized communist menu as a statement of what they’ve overcome, and are spreading their culinary wings with modern creations. 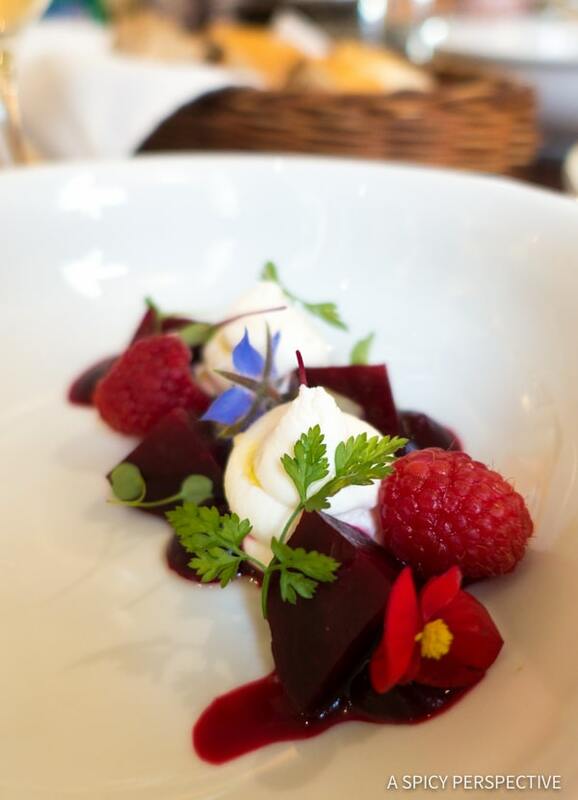 It’s an exciting time to dine in Prague! 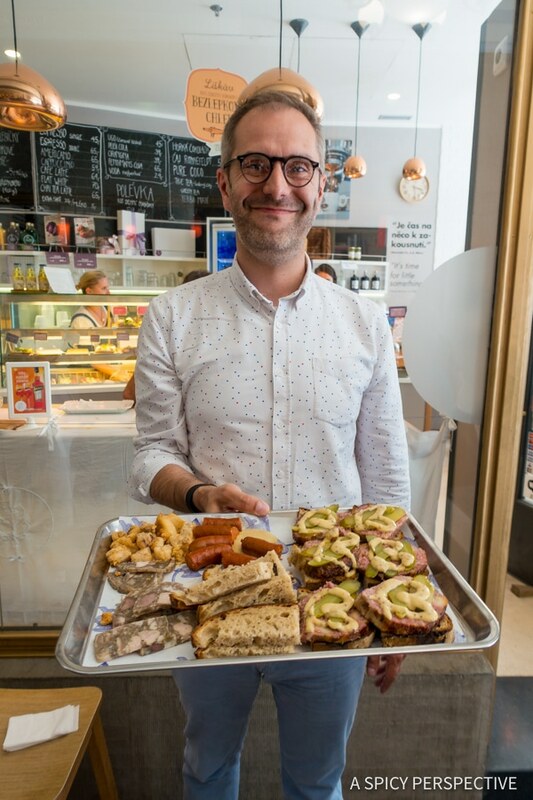 We had the opportunity to take a foodie tour with Taste of Prague. 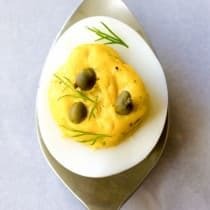 Owners Zuzi and Jan lead tantalizing foodie adventures through the city that explore the old and new flavors of Prague. We tasted throwback meals from the communist era, inspired dishes from popular local chefs, and fabulous czech wine and beer. By the way, did you know the czech people consume more beer than any other country in Europe? They make some marvelous beers as well! 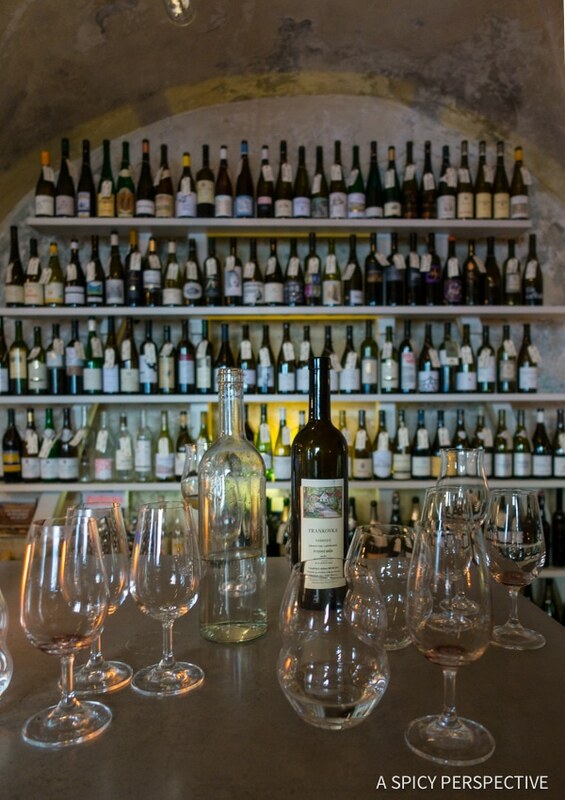 Our Taste of Prague Tour was such a wonderful experience. 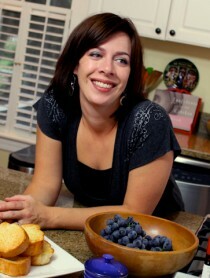 It was educational, utterly delicious, and so much fun! I would highly recommend adding it to your itinerary. 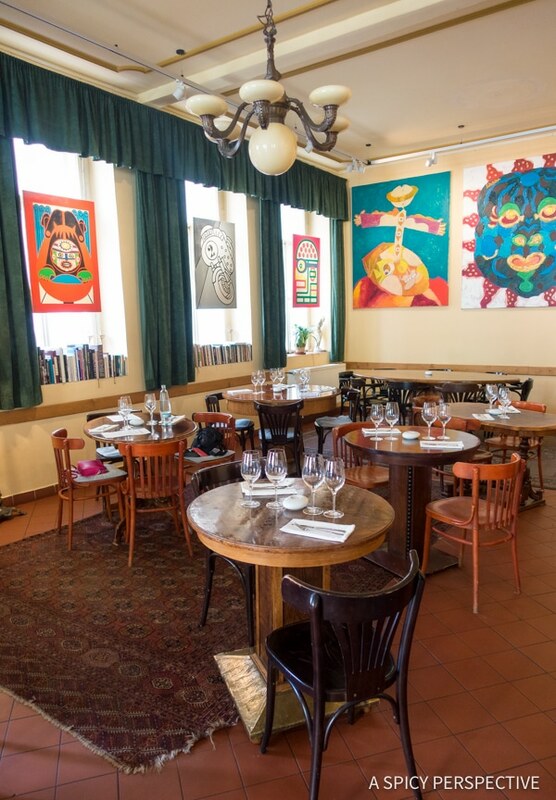 Art&Food – An quaint neighborhood restaurant with rustic-style fine dining. 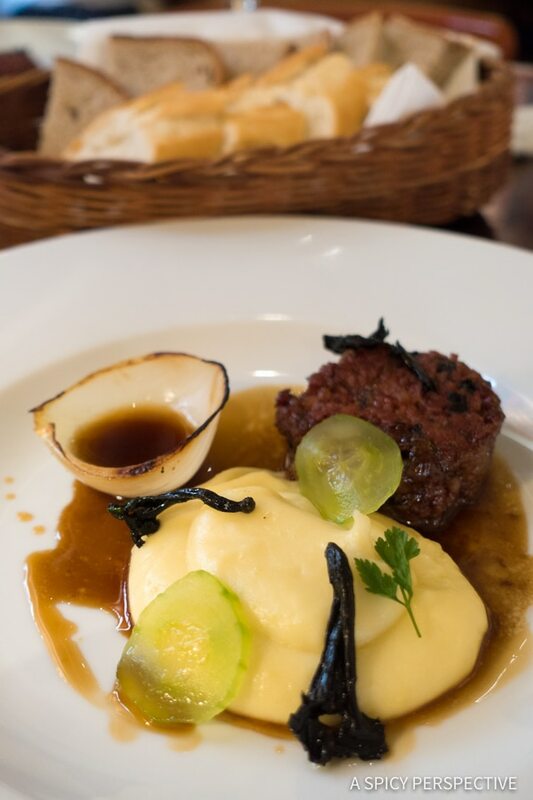 This was one of our very best meals in Prague. I had the tasting menu with wine pairing and every bite was an absolute treat! (And very affordable.) We compared every other meal we ate to Art&Food; it set the bar pretty high!! 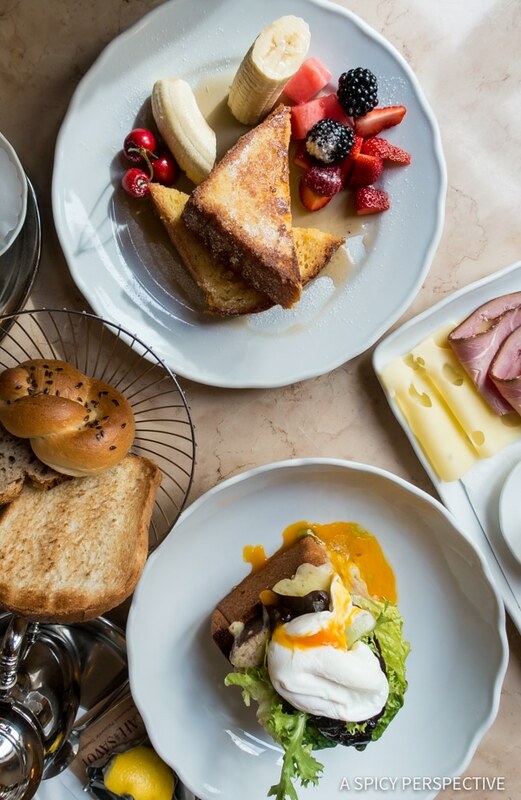 Cafe Savoy – The quintessential breakfast spot. 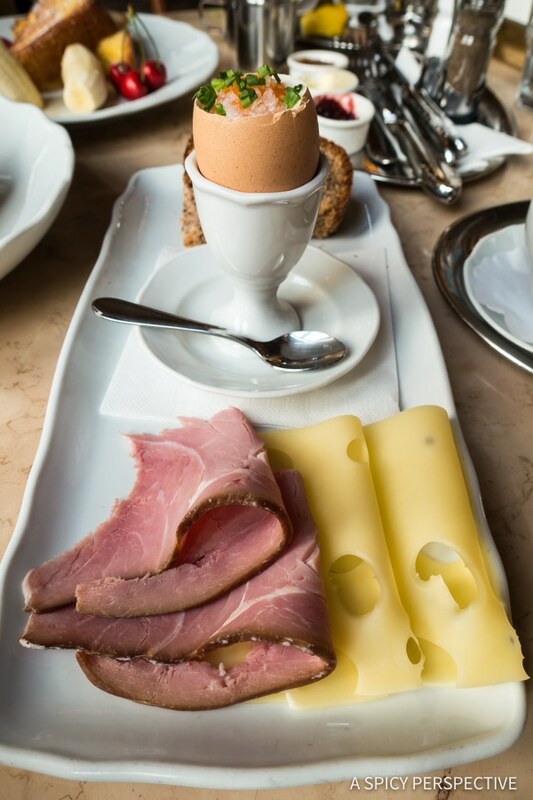 Towering eggs benedict, french toast, traditional Prague-style breakfast platters, and an amazing tea selection. This was another restaurant I wish I could have visited more than once during our time in Prague. 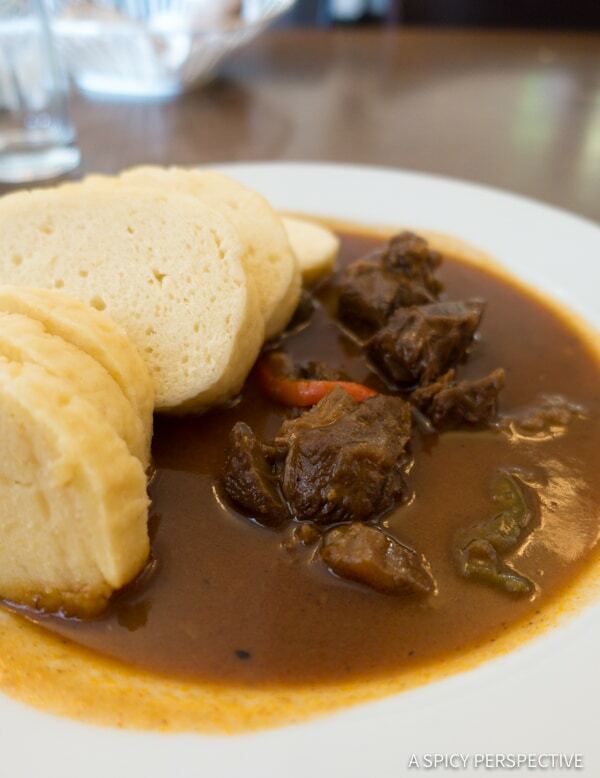 Lokal Dlouha – Want to taste the traditional communist czech meals? This is the place. Hearty working man’s meals, and a whole lot of beer, in a busy casual setting. 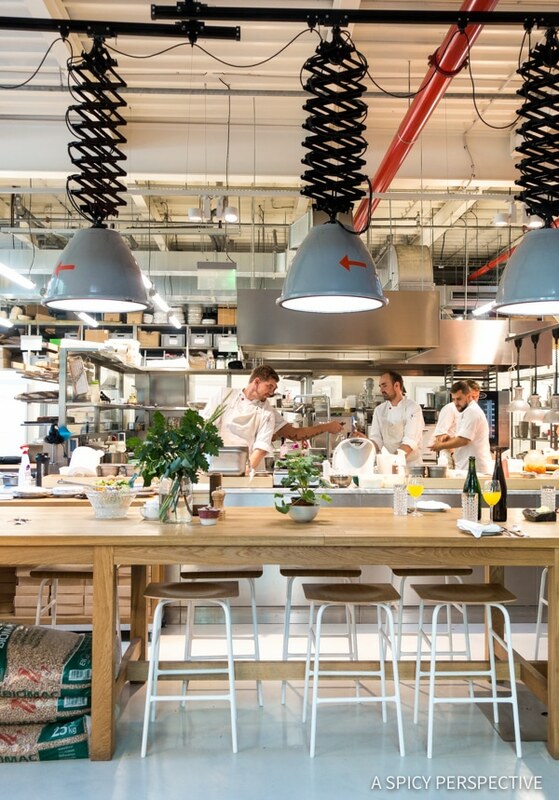 Field – Testing culinary boundaries, the Field Restaurant is an adventure for all five senses. 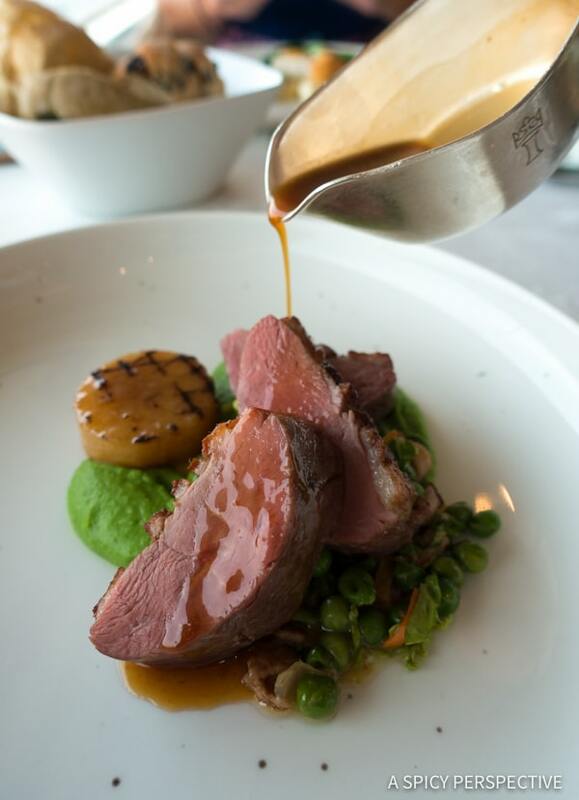 Every dish offers an element of surprise, yet the flavor combinations are the star of the meal! Be sure to make a reservation. 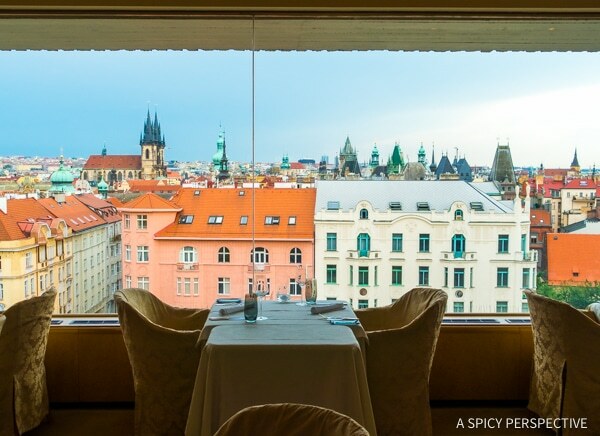 Zlata Praha – High atop the Intercontinental Hotel, Zlata Praha restaurant offers inspired city views and cuisine. 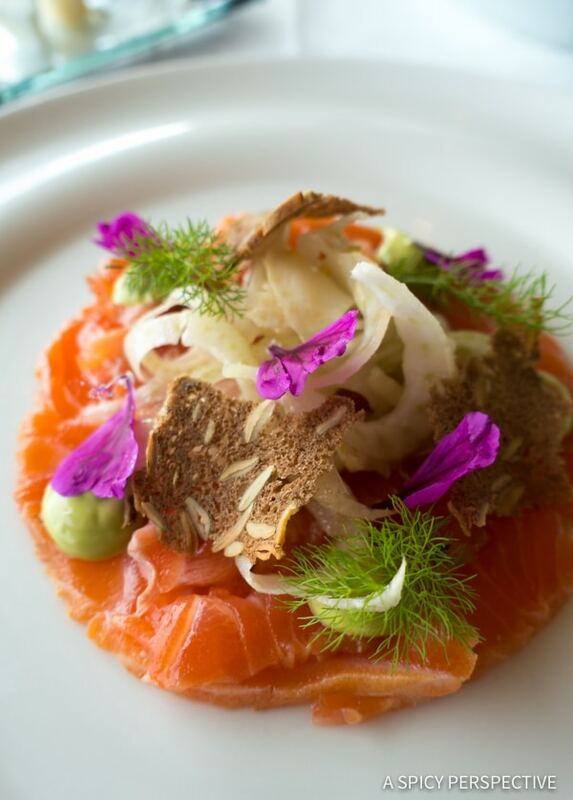 We enjoyed gorgeous seafood dishes that tasted even better than they looked. 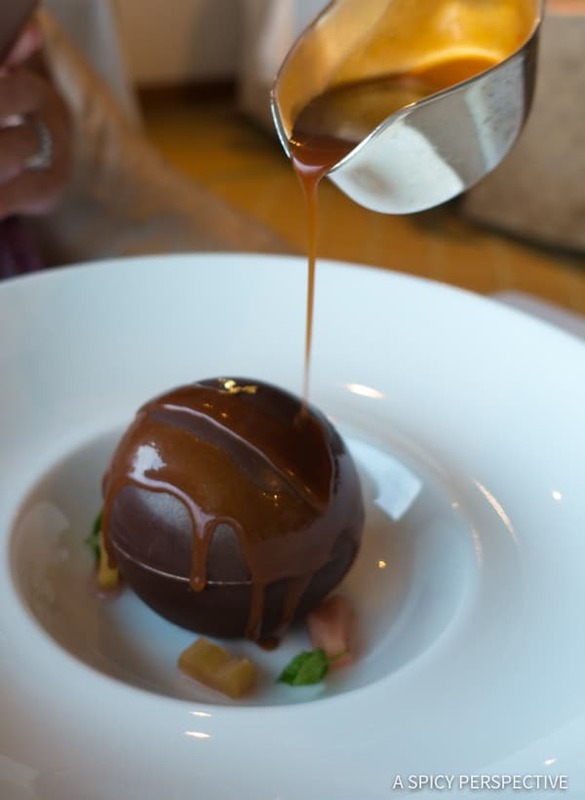 Yet the melting chocolate orb dessert was the crowning glory. Oh, I almost forgot the Trdelnik!! 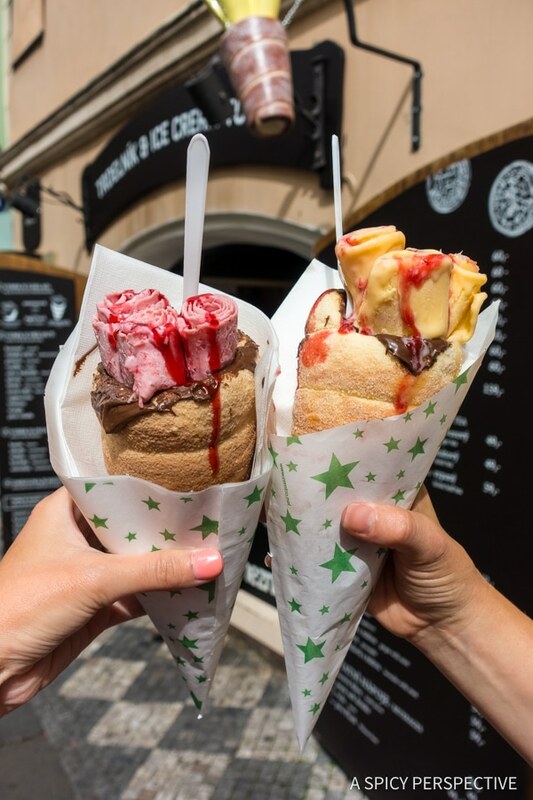 When you come to Prague you have to order Trdelnik filled with ice cream. 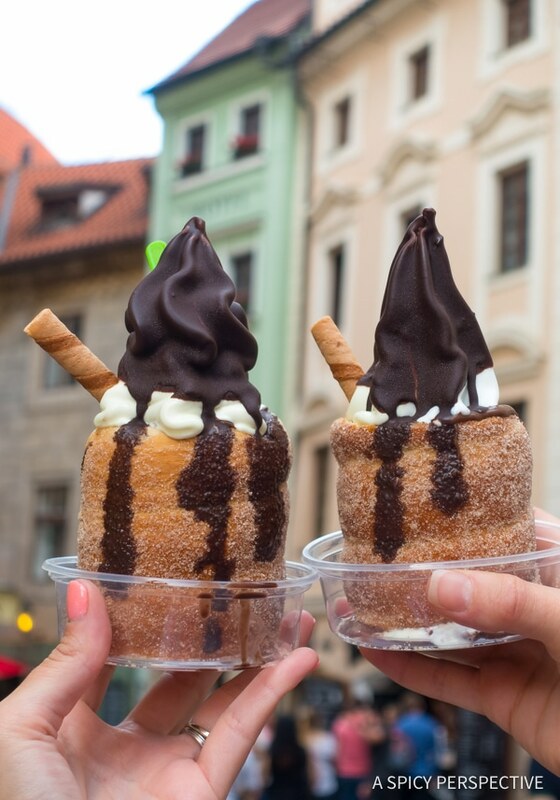 These sweet pastries, loving called chimney cakes due to their shape, are made on hot spinning cylinders, then coated in sugar, and filled with all sorts of ice cream options. 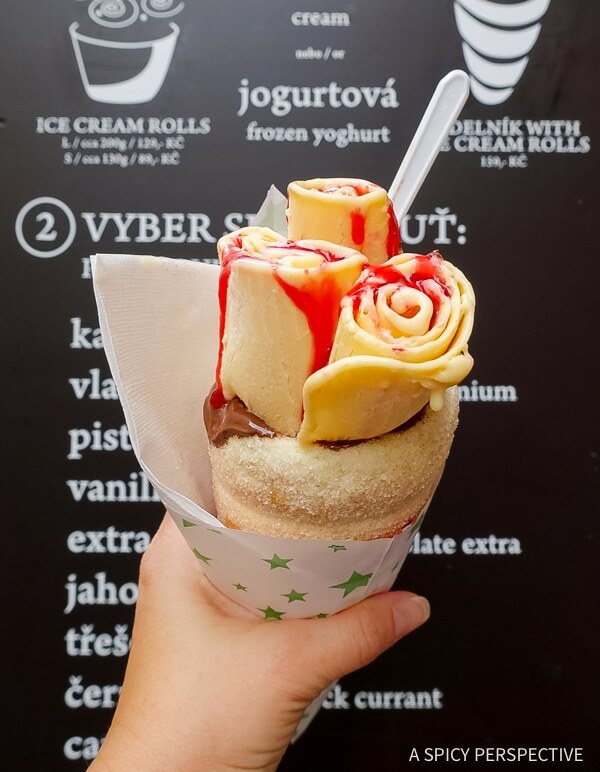 Some Trdelnik vendors offer soft serve, some have a variety of hard ice creams, and some even have made-to-order rolled ice cream to stuff in the Trdelnik! This is a must-taste Prague treat. 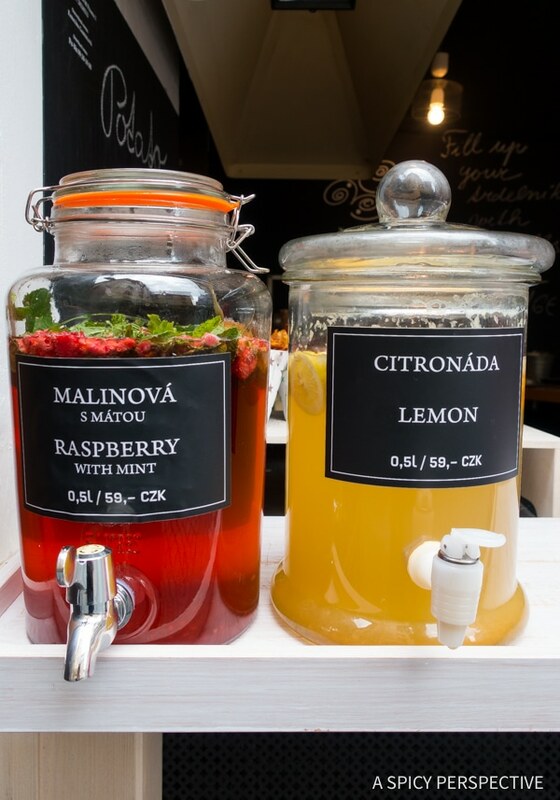 In fact, I think you should have one every day of your Prague vacation. 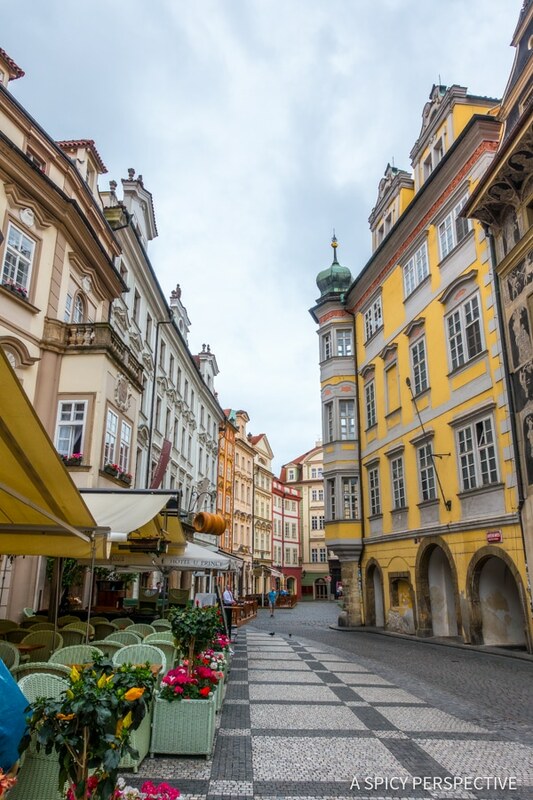 Old Town Prague has a well-preserved Jewish Quarter full of history. 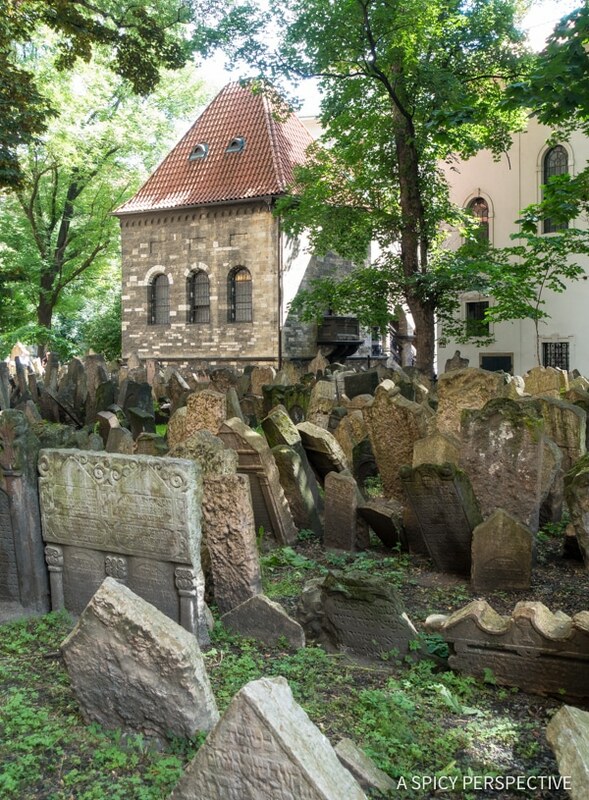 Walking around the Jewish neighborhood you will find multiple synagogues and even a historical cemetery that is open for visitors. 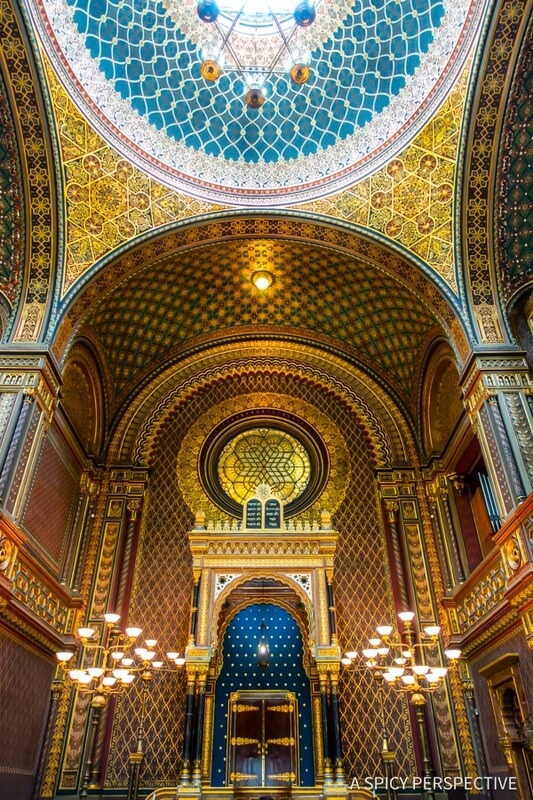 All the synagogues hold special significance to the city and are worth visiting. 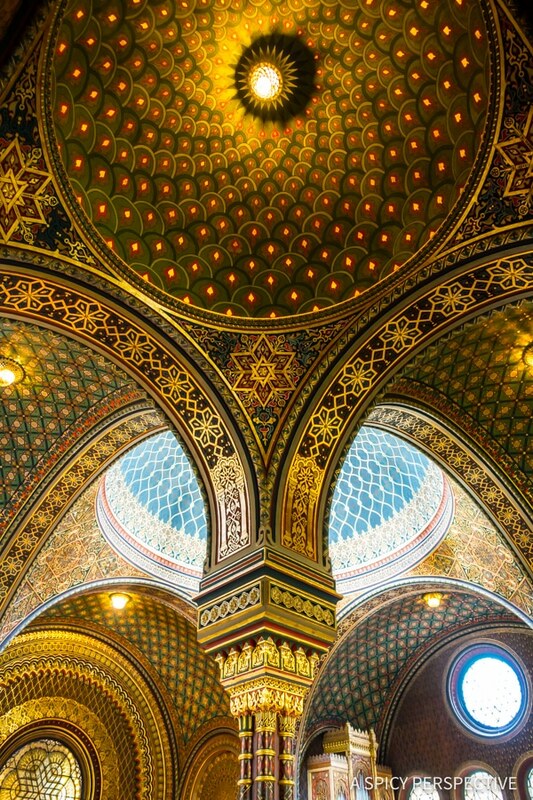 However the Spanish Synagogue and the Jerusalem Synagogue were the show-stoppers! Every place I visit, I love to find a tower or hill to climb in order to get a great city view and see the lay of the land. If there are multiple options, I’ll climb them all! 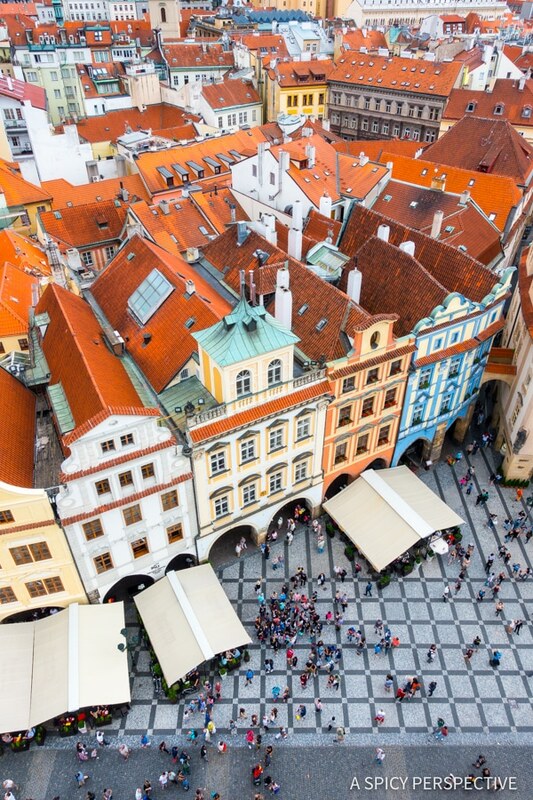 Fortunately Prague is full of towers and overlooks, so you can get your bird’s eye view in many different places. Prague Astronomical Clock – This was the most crowded tower we climbed, but worth the view of Old Town Square and the city beyond. A must! 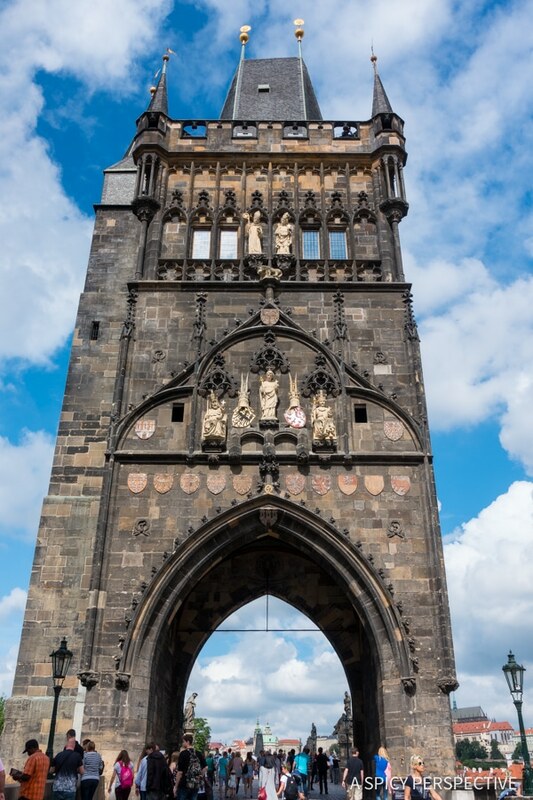 Charles Bridge Tower – Climb the tower near sunset and get your castle sunset in the sky overlooking the bridge. Clementinum Library Tower – The Clementinum Library is considered by many the world’s most beautiful library. Take a short library tour, then climb the steps to the tower for massive city views. Hanavsky Pavilion – Climb a short steep hill to this wonderful overlook and restaurant. I can’t vouch for the restaurant because we didn’t stop to eat, but the view of the river and city beyond is spectacular. 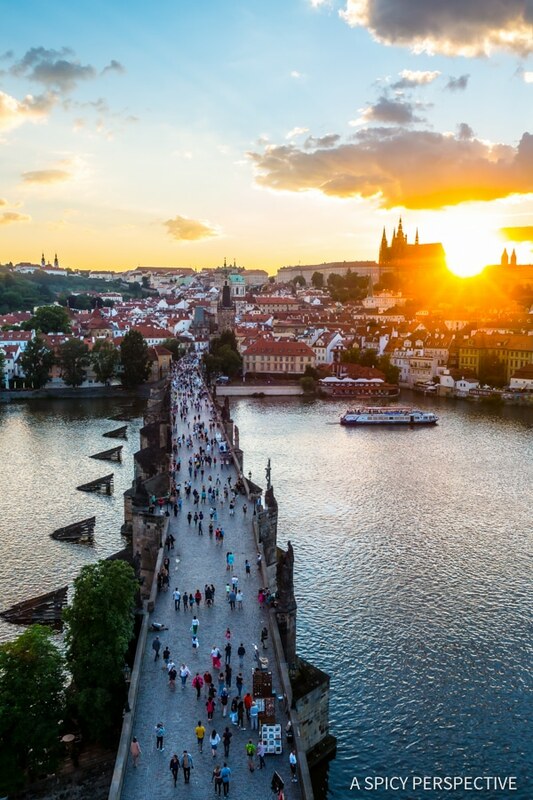 The Charles Bridge is a famous 15th century stone bridge along the royal road leading to Prague Castle. It is decorated with statues of saints along with way with a gothic tower on either end. Local artists and vendors line the walls of the bridge during the day, as visitors from all over the world come to walk its length. 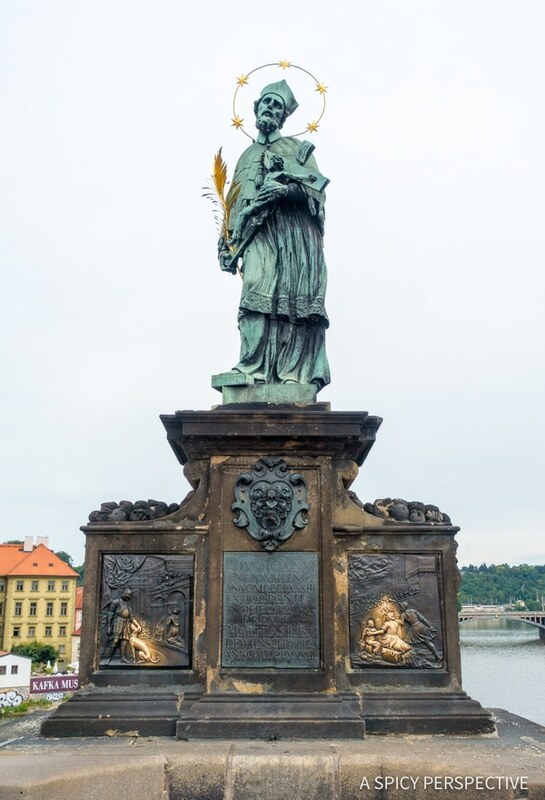 Make sure to find the statue and plaques of Saint John of Nepomuk, Prague’s most beloved saint, who was drowned in the river below. Touching Saint John is supposed to bring good luck and ensure you a second trip to Prague. 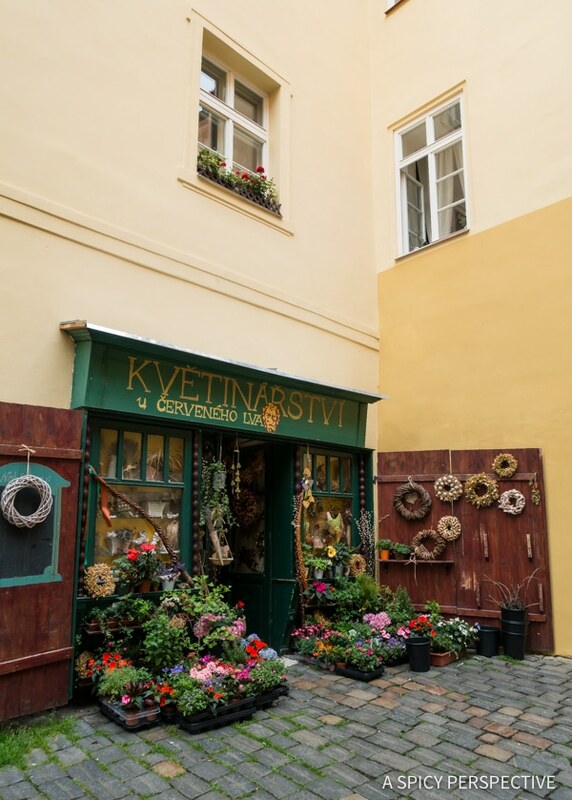 Prague offers charm around every corner. 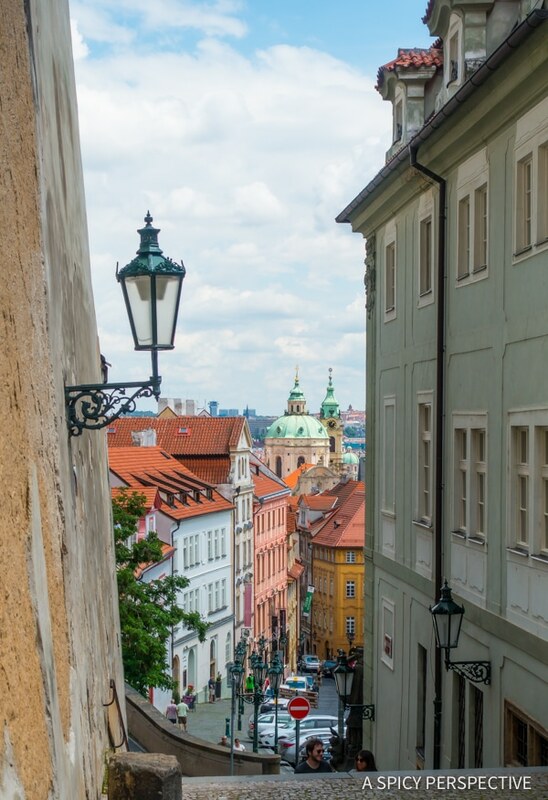 From winding staircases and corridors, to intriguing shops and cafes, getting lost in Prague is a pleasure. The John Lennon Memorial Wall, where sections are repainted daily by tourists and locals. 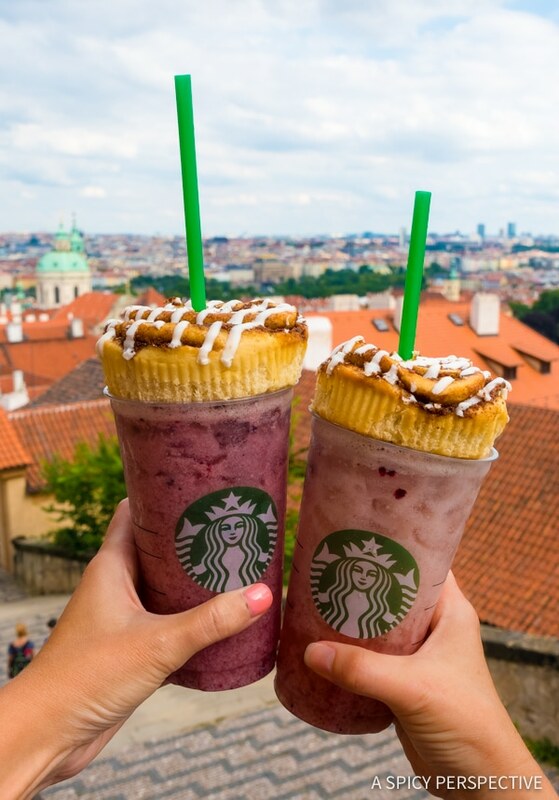 Prague Castle Starbucks. I wouldn’t normally tell you to spend your time finding a Starbucks in another country, but this Starbucks is exceptional! 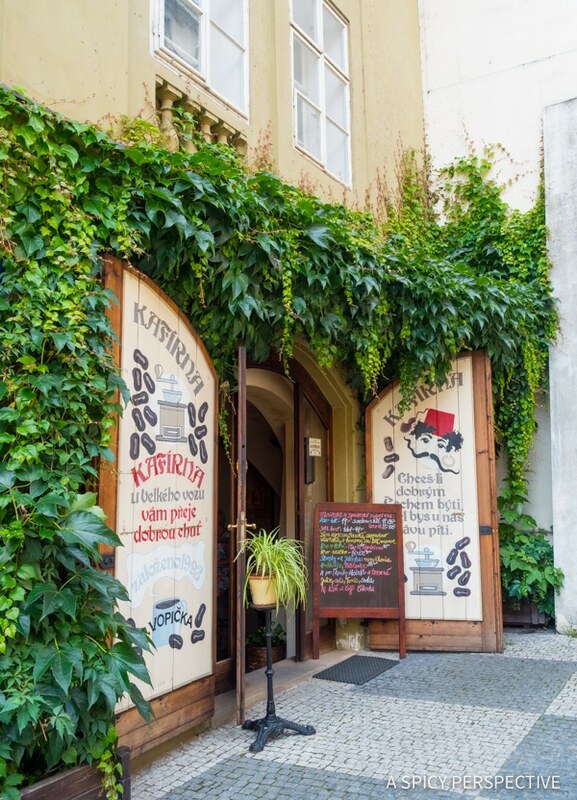 Just outside the castle gates and down a spiral staircase, order your beverage with Prague Castle behind and glorious views ahead. 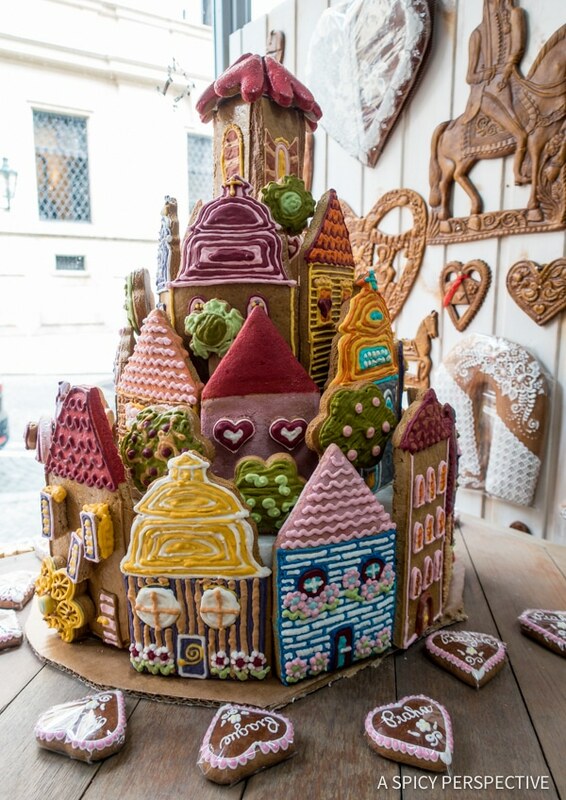 Gingerbread shops are a traditional find in Prague. 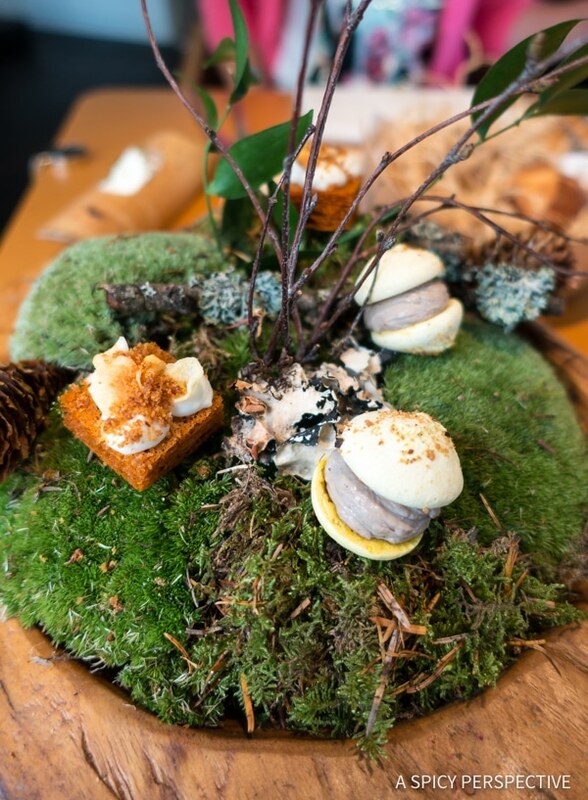 The edible creations are intricately designed and always delicious. You will also find quirky museums, tons of modern art, jazz clubs, lively nightlife, a mini Eiffel Tower, the dancing lady building, a love lock bridge, and so so so much more. Don’t be afraid to spend a day or two just wondering around town! There are some places around the world where visitors, particularly American visitors, get the cold shoulder. Yes, we only speak one language. However most of us are uncommonly nice by world standards. If we want to spend our vacation dollars in your country, can’t you at least gives us an itty-bitty smile? That is not the case in Prague. Prague has such an open friendly culture, people seem genuinely happy to meet you and lend a hand when you ask questions. 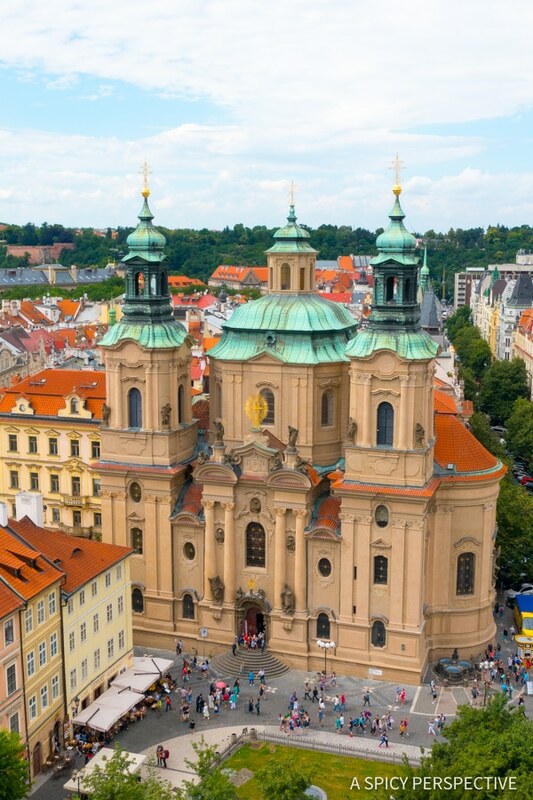 Although Czech is the official language, English is widely spoken in Prague. It was very easy to order meals, shop, and navigate around the city. No where did we ever get the impression that new friends we met were annoyed we didn’t speak their native language. As someone who struggles to memorize basic phrases when I travel, I really appreciated that. Thanks Prague, for making it so easy for me to visit. I’ll be back. The Intercontinental Hotel is lavish with cushy beds, marble bathrooms, and wonderful views of the river and city. 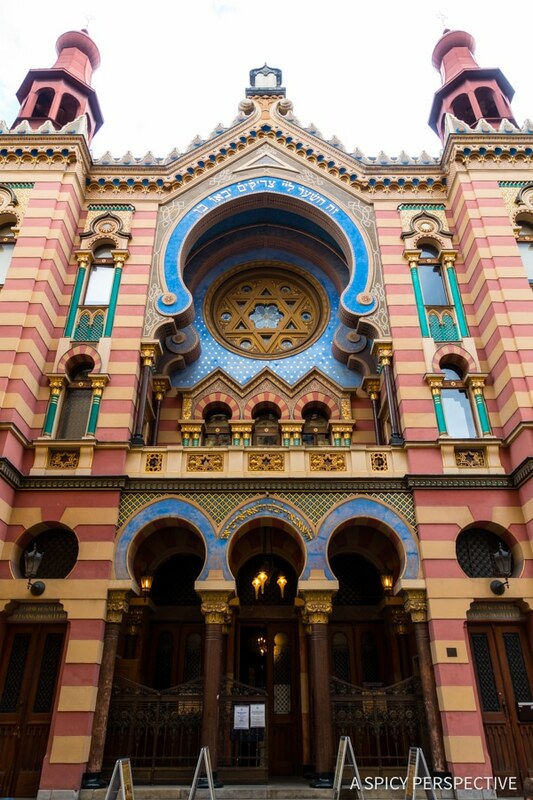 Located right in the heart of the Jewish Quarter, it was easy to walk all over town, then get back to the hotel in a hurry when we were tired. Don’t miss out of the rooftop restaurant. 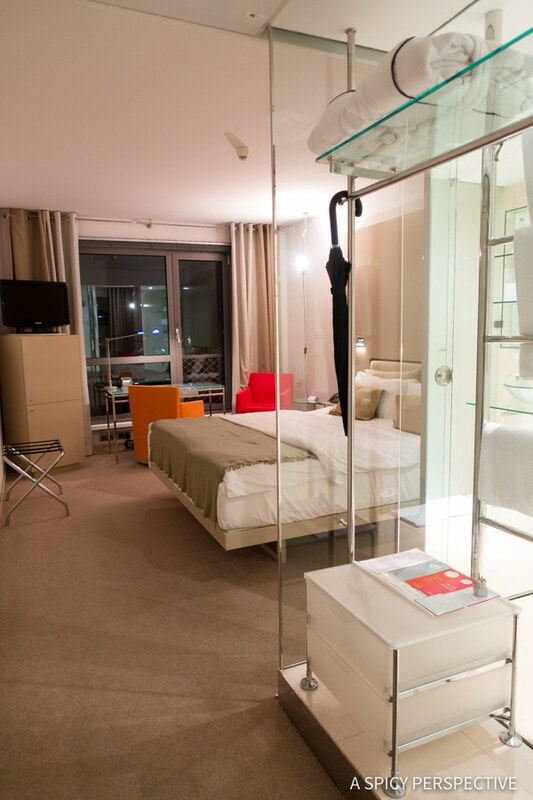 And just look at our room! 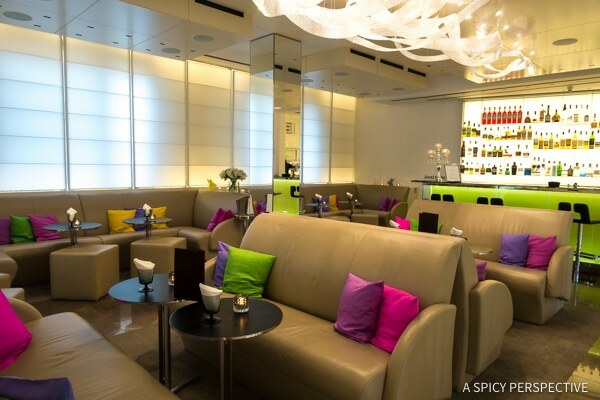 Our second stop, Hotel Josef, is modern, hip, and offered a marvelous breakfast. It is located close to many attractions as well, and would make a great hotel for those wanting to experience Prague’s nightlife. Even right in the lobby! 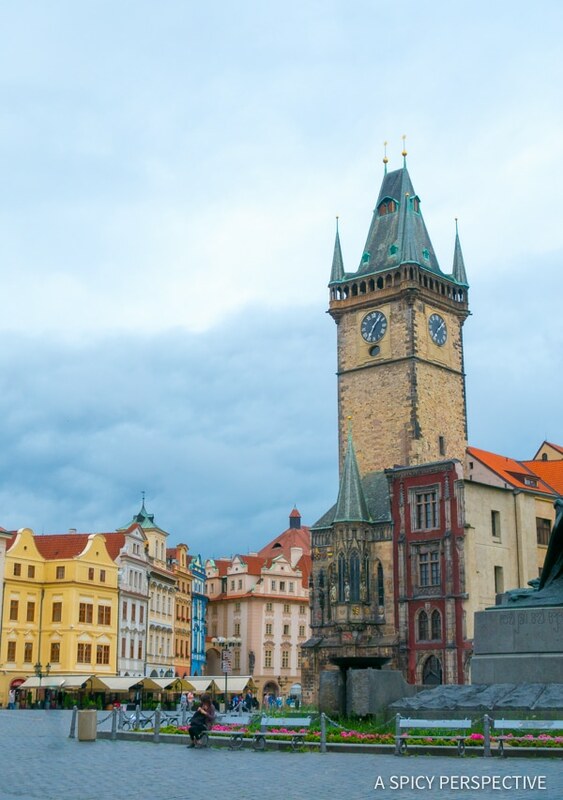 Need Additional Help Planning Your Prague Vacation? 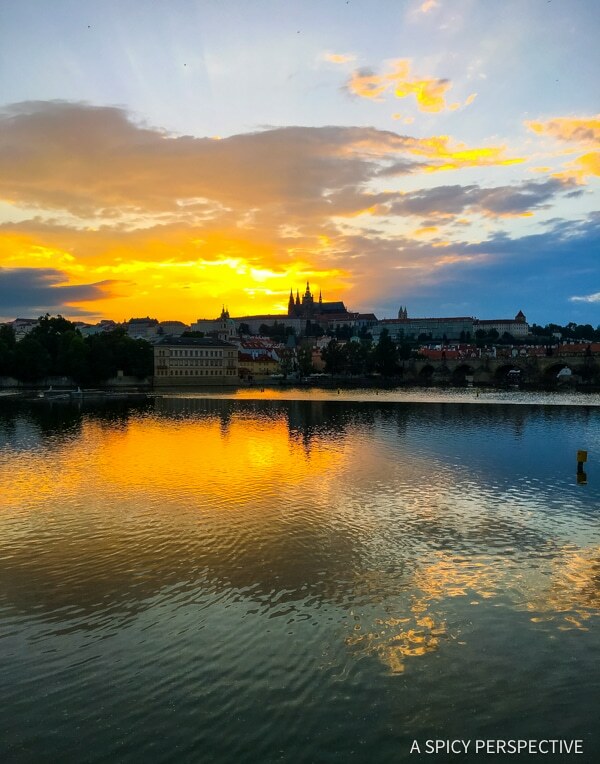 Check out Prague City Tourism for planning tips, seasonal events, and to get your hands on a Prague Card for discounted entry into many popular attractions. Disclosure: Prague City Tourism and Czech Tourism hosted and helped us plan our time in Prague. All opinions are my own. Thanks so much for these gorgeous, breathtaking pictures you posted…..Almost feels like being there! 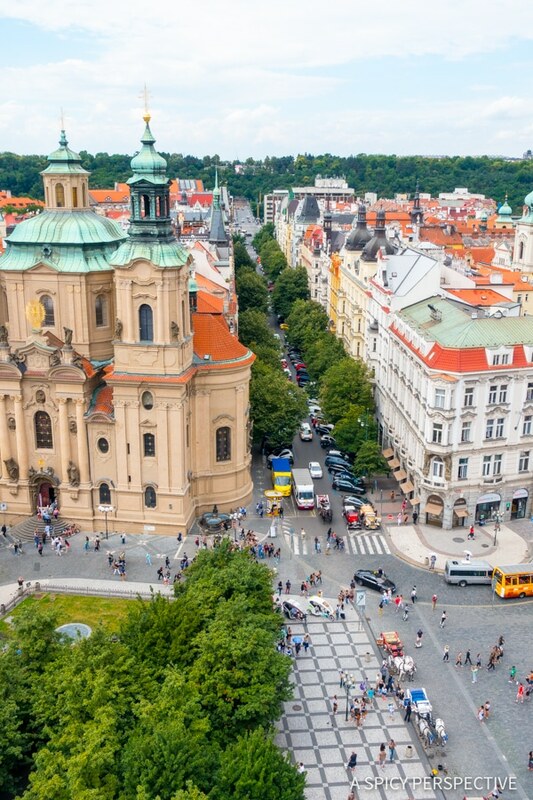 Prague is one of the safest cities in Europe where you can walk all over and feel safe. 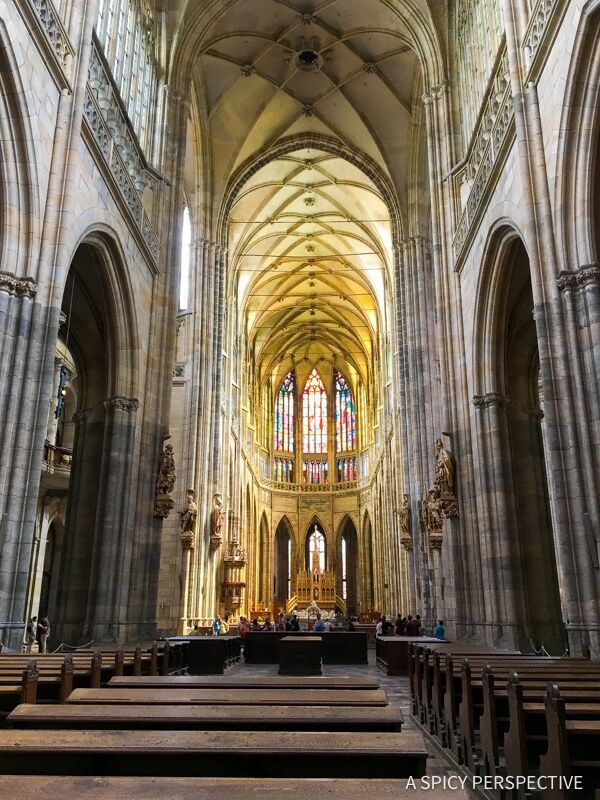 We have had a few visits to Prague and I would suggest you get a good guide book from Foder’s, Frommer’s or Rick Steves and map out the districts you want to see and eat in. Stay in one of them and you will never run out of good reasonable restaurants and great scenery as descibed in your blog. Last Fall we stayed in the Castle district for four days and never left it as there was so much to see and do every day. 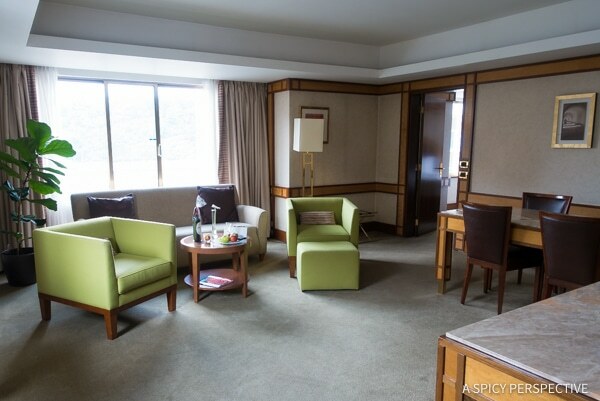 I would recommend the Savoy hotel in the Castle district for great food, nice rooms and convenience to all the sights and sounds of this top of the city place. Remember, there is so much to see and do there that it is impossible to see the sights and sounds of Prague in one week. It is a place to go back and back and back to experience it all. This is an amazing post!! Prague is going to the top of my list!! I’ve heard wonderful things, but your beautiful photos and descriptions make me want to book my trip now. Thanks for sharing this awesome adventure. 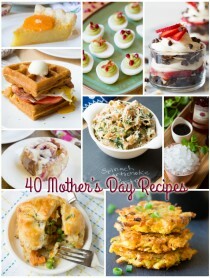 I’ve pinned this so I can get planning. ? 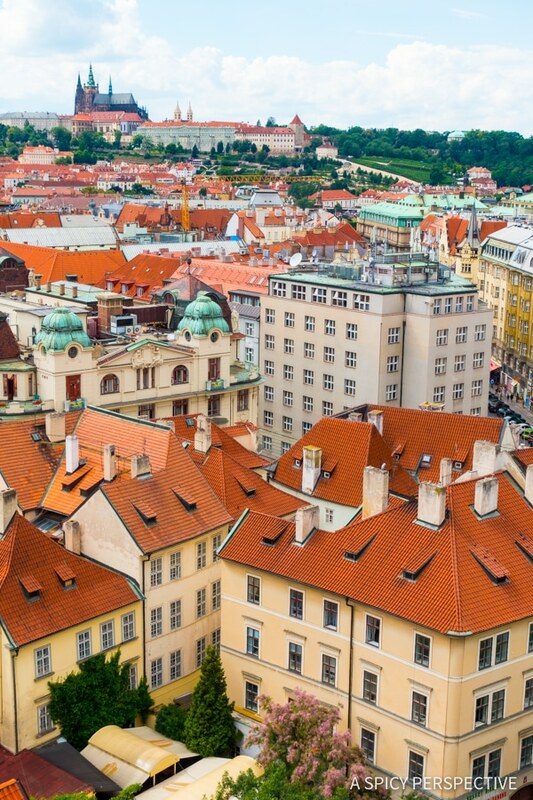 I agree with you that Prague should go to the top of everyone’s European travel list. It is one of my favorite cities I’ve visited. I laughed when I read number 10 – how true! Last summer we vacationed in Bulgaria – gorgeous country full of somber faces. And we tried our best at being friendly.